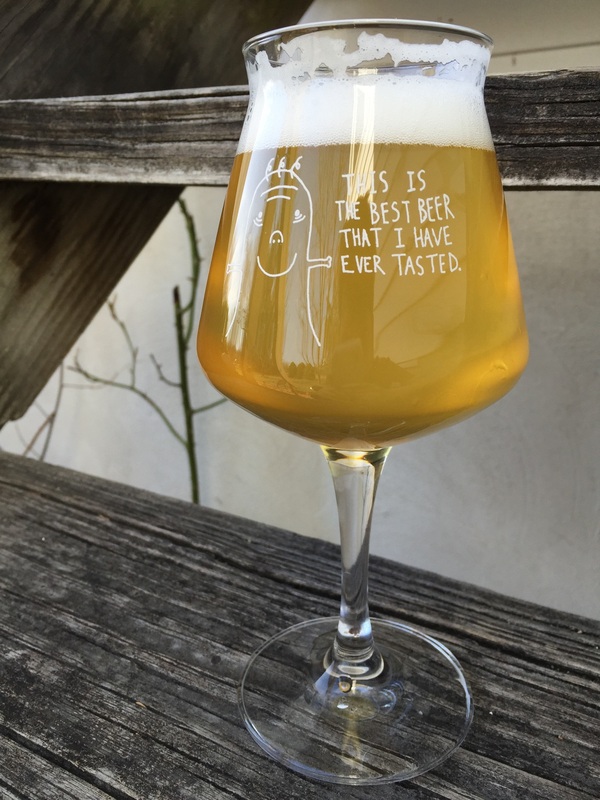 Is there any other beer that screams spring more than a saison? I’m not one for brewing seasonally, but this might be the most refreshing style as the days get warmer. Pale ales are great, but a nice saison is quite the palate cleanser after brewing with loads of hops as I tend to do. I’ve been meaning to brew this style more often, so what better time to start than now? I brewed this recipe once before with Wyeast 3711 French Saison and loved it, but I felt like the yeast profile wasn’t complex enough. This beer is largely based on Tired Hands Brewing Company’s SaisonHands which I always love to drink when I visit. Rather than using 3711 again, I decided to use a different yeast to get the complexity that the real beer has. 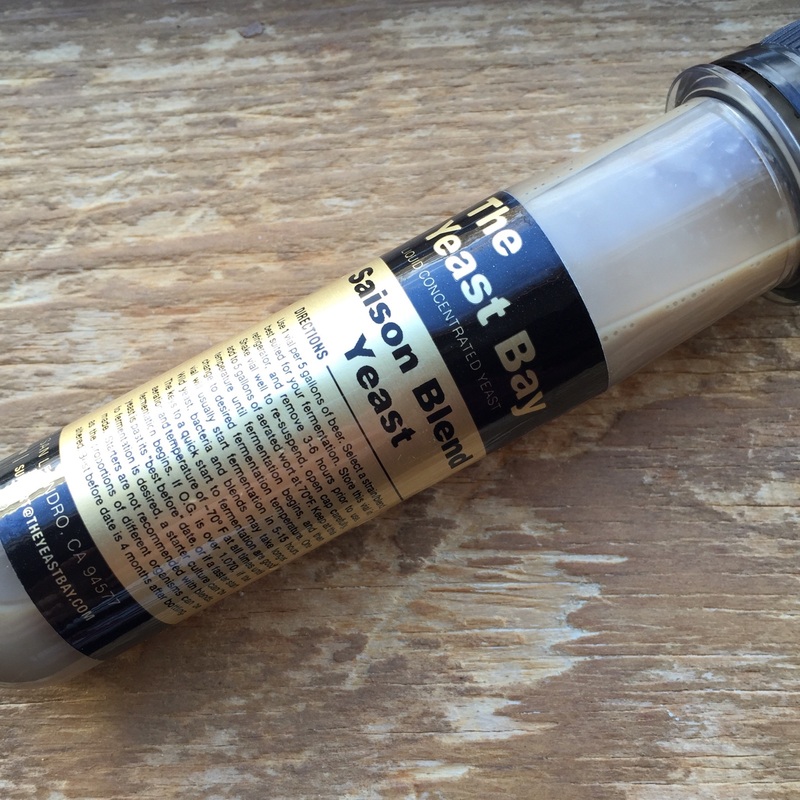 I’ve been wanting to try The Yeast Bay’s products for a while, and their Saison Blend seemed like the perfect opportunity to experiment, especially since I couldn’t find much info about it. If I had to take a guess based on the description, I’d say that it’s a blend of the Dupont strain and French Saison yeasts. If true, then it’s the best way to get the complexity from Dupont, and the ease of use/attenuation of French Saison rather than buying each individual strain. The mash turned into a brick while sparging. Time to invest in some rice hulls. Brew day went off with one annoying problem: all the beta glucans from the oats, rye and wheat led to a stuck sparge which was a big pain to deal with. I ended up doing a pseudo no-sparge in an attempt to loosen the harden brick at the bottom of my mash tun with some success. 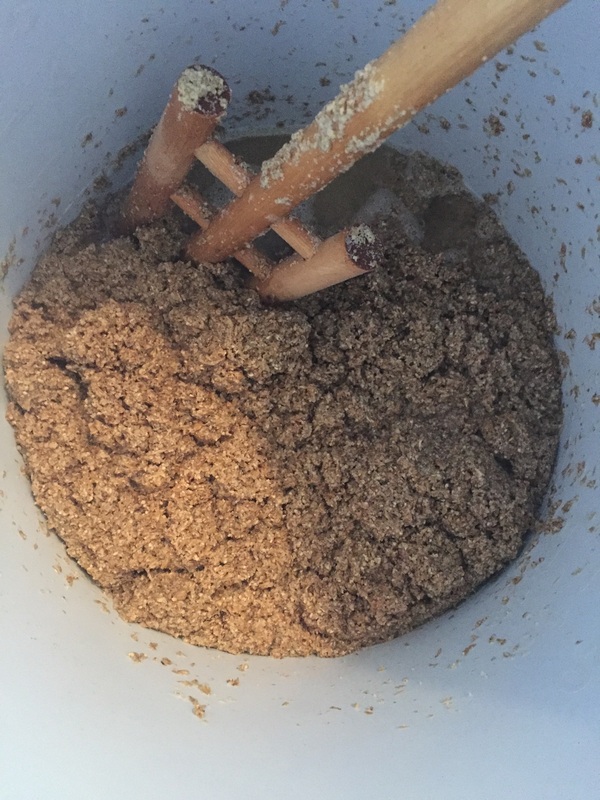 I had to use my mash paddle to break up the sticky mass every gallon or so as it was sparging without vorlaufing in between. Any attempt to vorlauf would reduce the flow to a trickle. Because of this, my preboil wort had a small amount of grain particulate floating about in the kettle. RDWHAHB, right? Oh well, I just bought a pound of rice hulls to prevent future sticky situations. Appearance: Golden and wonderfully hazy. Big foamy heady that settles into a nice ring as it works its way down the glass. Aroma: Clove, citrus, fresh dough, hay, light sulfur. This yeast put off a huge amount of sulfur as it was fermenting and some of it carried over into the keg. It’s been fading with time but there was a week when it smelled like a glass of farts. Now it’s distinctly saisony with all the typical spice characteristics. Flavor: Lemon zest and peppery yeast followed by moderate bitterness. Creamy body with a lingering dry breadiness, ending in almost a must-like or slightly oxidized note. It has the same ‘clean’ flavor as the French Saison strain, but there’s no denying it’s a saison. Still, I think it lacks some of the complexity of actual SaisonHands. The Saison Blend adds a lot to the aroma, but the flavor is very similar to my experience with Wyeast 3711, which I might slightly prefer over this strain. It could be a touch drier in the finish, too. No surprise there, considering it ended up at 1.009. I appreciate someone who doesn’t feel compelled to make a saison an 8% ABV monster. Though it’s curious you only got down to 1.009 from 1.040, how long did you let it ride for and at what temp? I’d expect it to go at least below 1.006 with those strains. Next time I’m around White Labs I think I’ll pick up a vial of TYB’s Saison blend, I want to experiment w/ some kettle-soured saisons. Thanks! I left it at 68F for 12 days before I kegged. I’m surprised too, but maybe I needed to ferment warmer and ramp it higher. 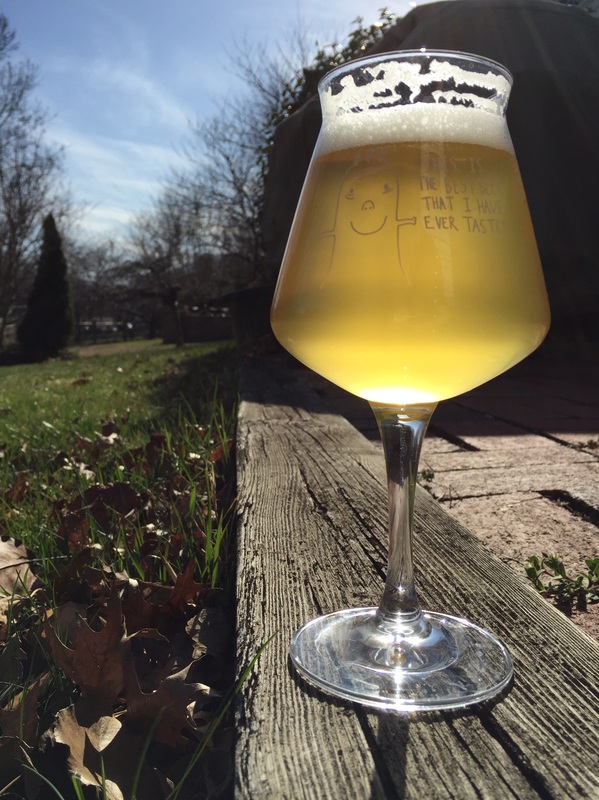 The secret I’ve found w/ saison is to pitch ~68ºF, leave it there for a day or so, then just let that puppy fly. Also, if you’re using a carboy, just cover the mouth with aluminum foil, the strains seems especially sensitive to back-pressure.